The Nubian influence had indeed been growing in southern Egypt, extending as far north as Thebes. 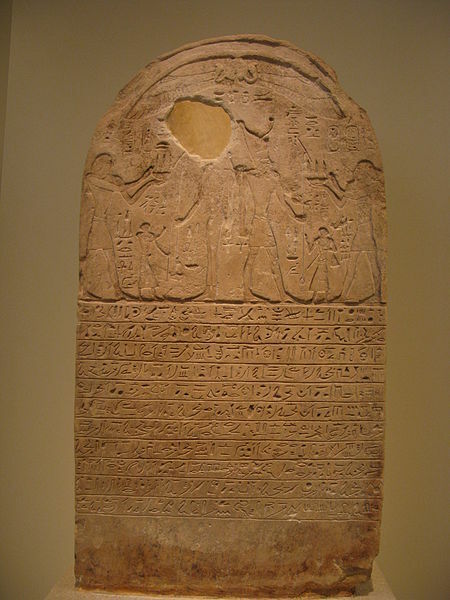 Tefnakht, the king of Sais in the Delta, recognized this and attempted to stem the invasion by organizing a coalition of northern kings that included Osorkon IV (Tanis), Peftjauabastet (Herakleopolis), Nimlot (Hermopolis) and Iuput (Leontopolis). Tefnakht became the first of the only two kings of the 24th Dynasty,- the other was Bakenrenef (better known in Greek myth as the Bocchoris who tangled with Herakles). Tefnakht probably reigned for about eight years and Bakenrenef for six. 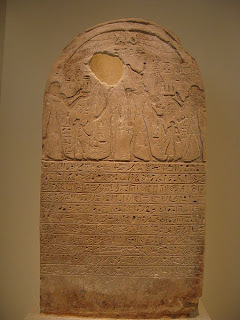 Initially, the confederation of northern rulers enjoyed a certain success, in that the Nubian king Piankhi (Piyi), allowed them to come south. The two forces met at Herakleopolis and Tefnakht was compelled to retreat to Hermopolis where he, and subsequently the other kings of the coalition, surrendered to Piankhi, who was now personally leading his forces. All four 'kings' were then allowed to continue as governors of their respective cities, a policy which, centuries later, Alexander the Great was to find effective in his world conquest.